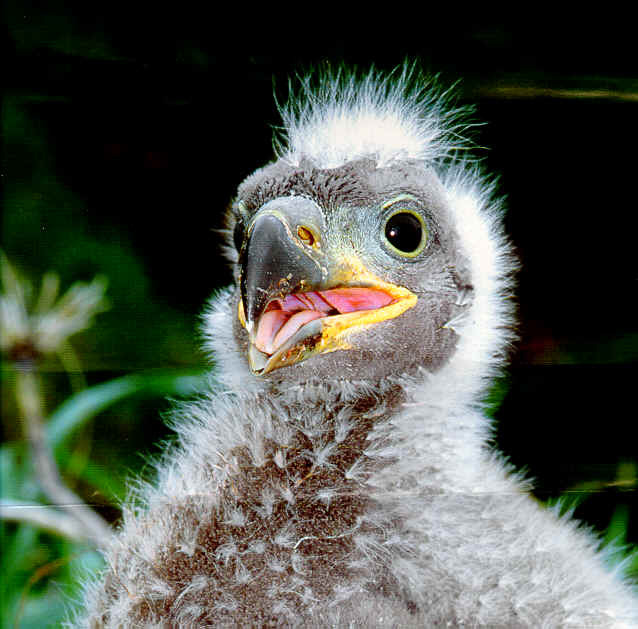 Check Out These Cute Boulder Area Eaglets + More! Osprey Camera – Live feed on nest at the Boulder County Fairgrounds. Will hatch June 2-11. Eagle Camera – XCEL’s Plattville, CO. 3 eaglets hatched in April. Kestrel Camera – Brush, CO.
Want to see more wildlife? Take a hike! The Wild Bird Center in Boulder offers free bird walks every Saturday from about 7:45 to about 9:45. Call them at 303-442-1322 for more information. Reservations not required. City of Boulder’s Natural Selections’ Nature Hikes & Programs offers hikes and other educational activities and events throughout the year. They often offer birding outings. This entry was posted in Uncategorized and tagged #getoutside, #outsidefamilies, Baby birds, Boulder, Colorado, Wildlife by Boulder Families. Bookmark the permalink.